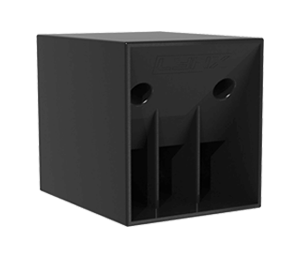 The DS series offer a full range horn loaded cabinet and a extremely high power sub-bass enclosure, both specifically designed for club and discotheque installs. Manufactured as standard with premium birch plywood and finished with poliurea coating it can also be manufactured in any colour or finish to compliment any install design. The DS cabinets are designed to not only be pleasing to the eye but also to the ear. Available in any colour and finish you like to compliment any install design. 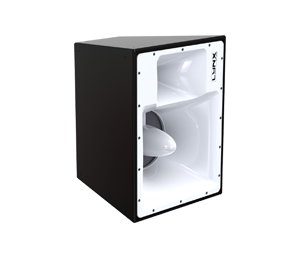 All components have been carefully selected to ensure maximum sound quality. For simulation and planning Rainbow prediction software offers prediction for any sound reinforcement project.